The centre has decided to augment the infrastructure facilities of 700 colleges of the Northeast region. The step comes in the wake of large scale migration of students from the Northeast to other parts of the country for higher education. 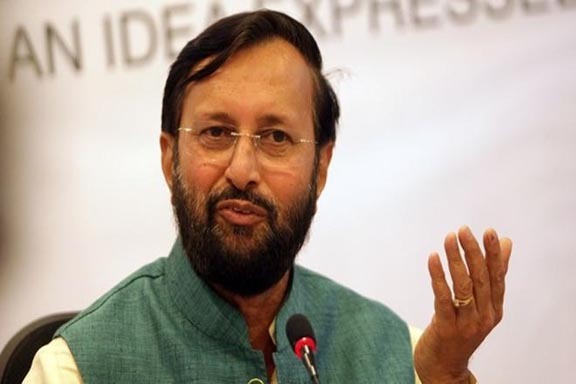 HRD Minister Prakash Javadekar said that the Northeast has been given priority under the Rashtriya Uchchatar Shiksha Abhiyan (RUSA) programme. At least 700 colleges in the region have been selected for their laboratories to be upgraded. A Central scheme launched in 2013, RUSA aims at providing strategic funding to eligible higher educational institutions in the states. Under the scheme, the Central funding is 90:10 for special category states and it is norm-based and outcome-dependent. The funding would flow from the Union ministry through the state governments to the state higher education councils before reaching the identified institutions, the minister said, the Assam Tribune reports. Meanwhile, the Northeast has the least privatized higher education sector and is almost entirely dependent on government-run or aided institutions, according to a study titled ‘Intergenerational and Regional Differentials in Higher Education in India’.